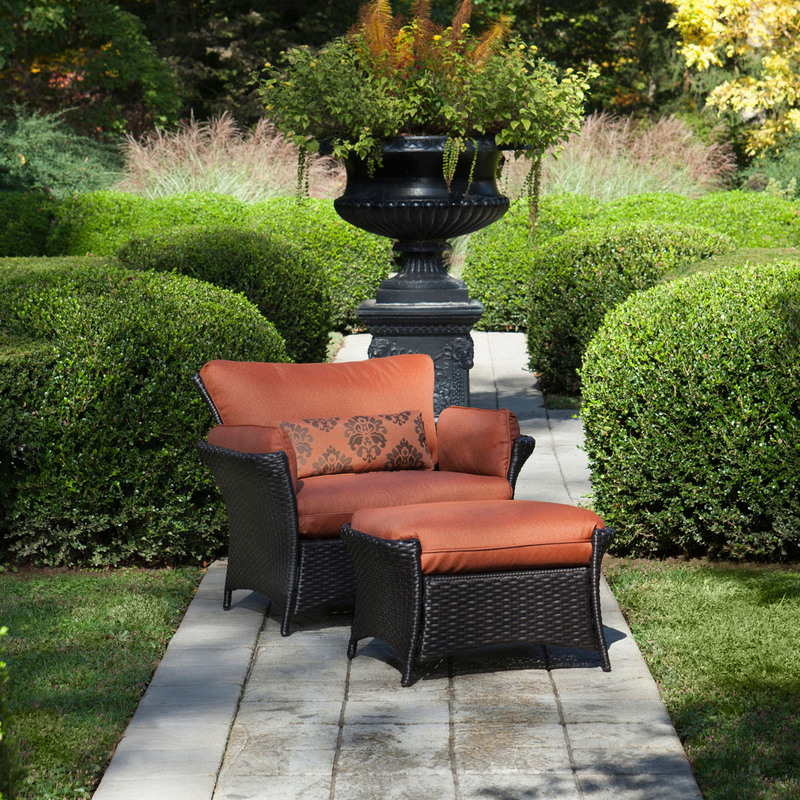 With the Hanover STRATHALLURE2PC 2-piece set, comfortably ease into the vibrant resort-style of the Strathmere Allure Collection. 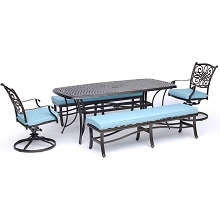 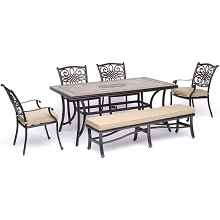 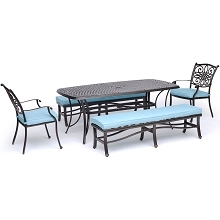 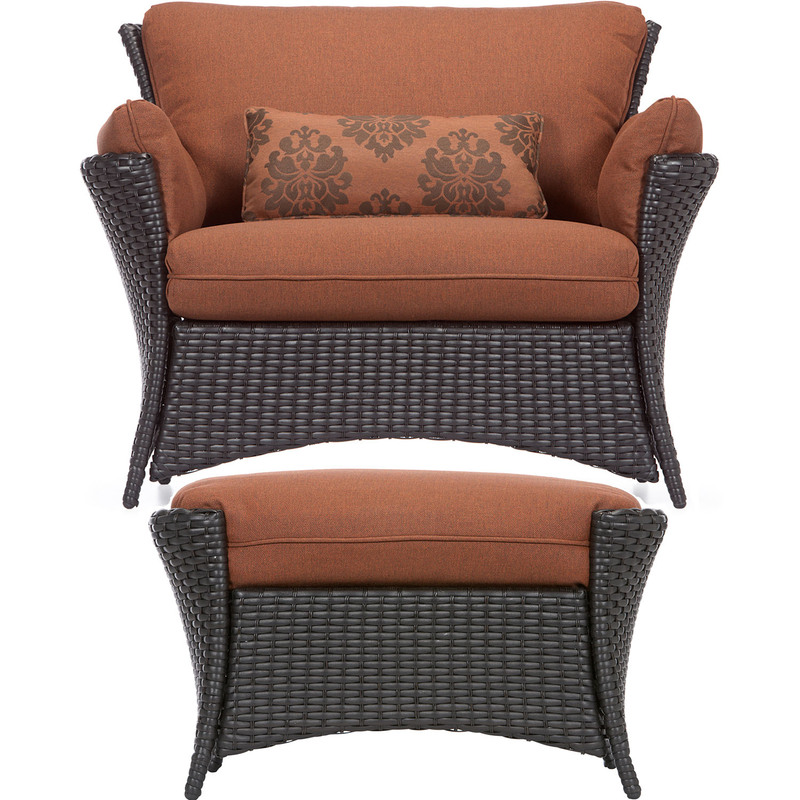 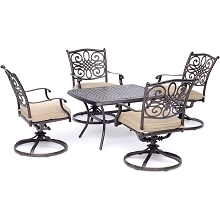 This elegant 2pc seating set can be added to fit your outdoor patio, deck, veranda, or porch. 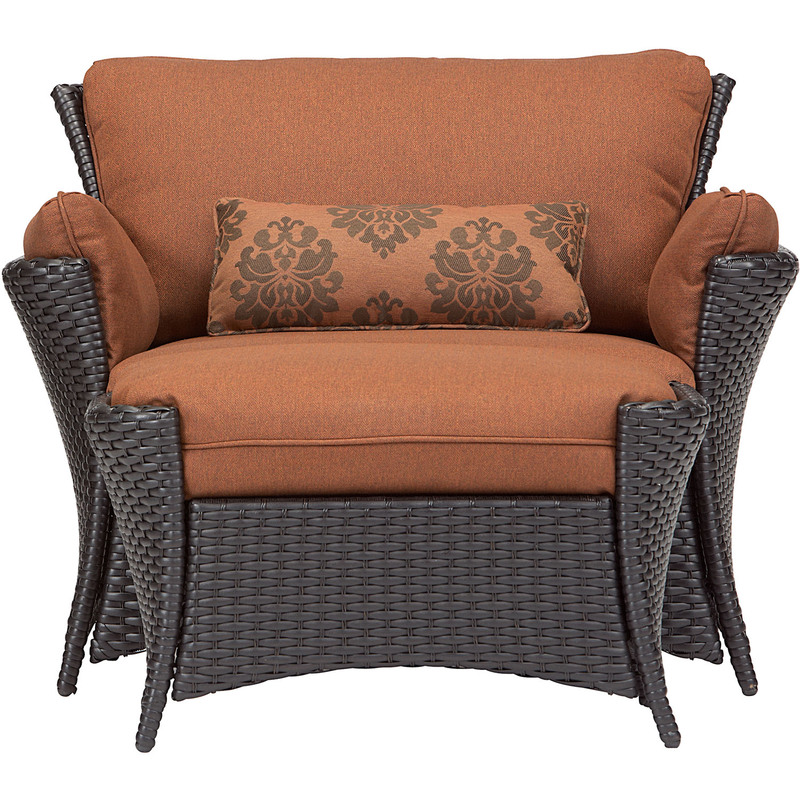 An irresistible terra cotta back, seat, and specialty side cushions of the chair hug your back, seat and arms as you relax in plush, unsurpassed comfort. 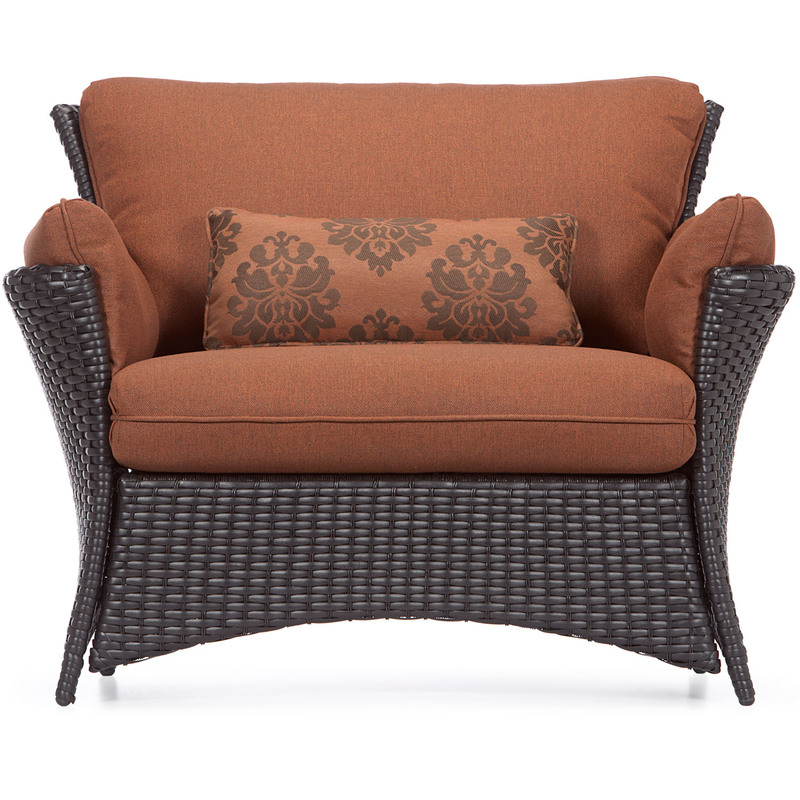 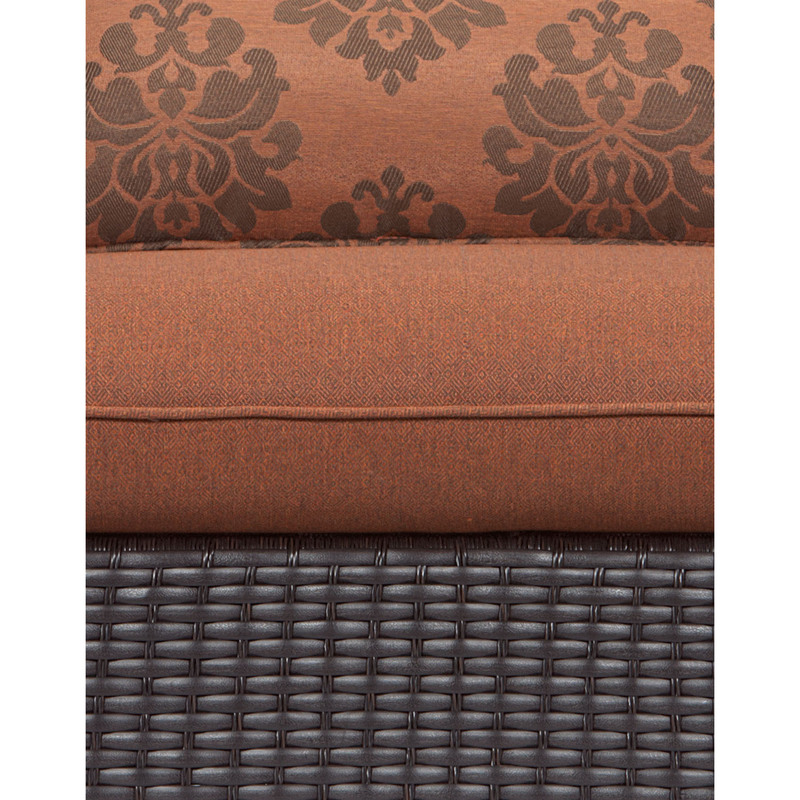 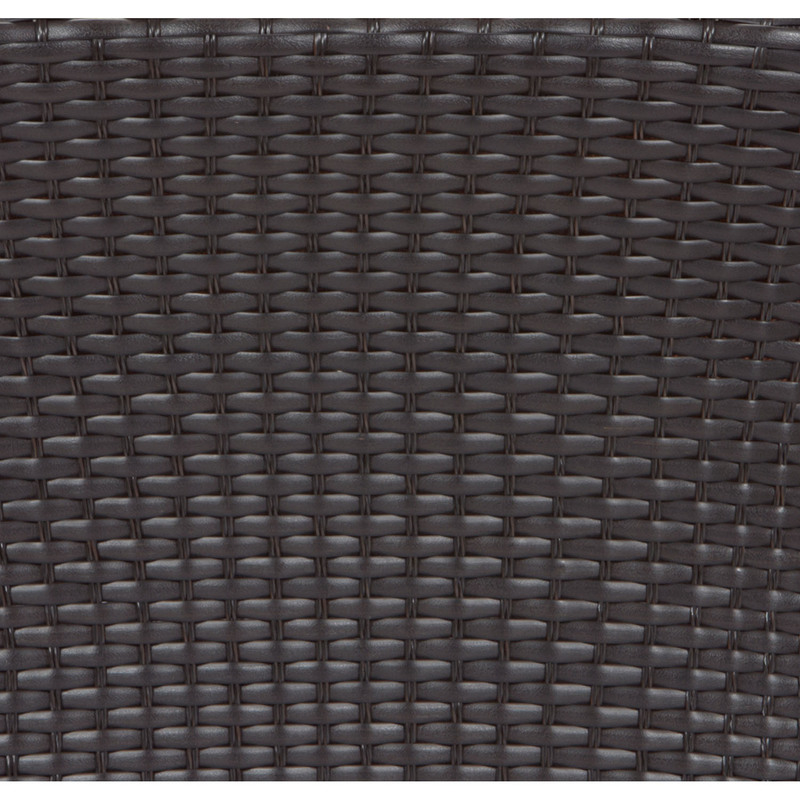 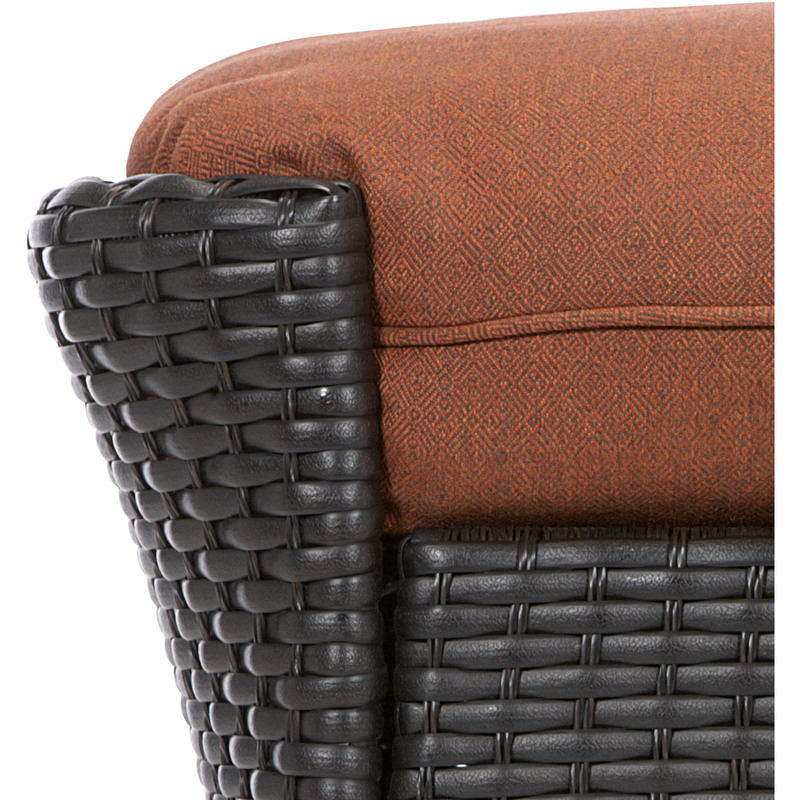 Designed to last this set is made out of hand woven wicker strapping on top of rust-resistant steel frames. 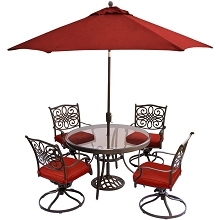 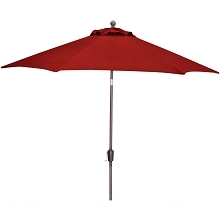 Both pieces are treated and coated with supreme weatherproof finishing, including protection for stains and UV harm. 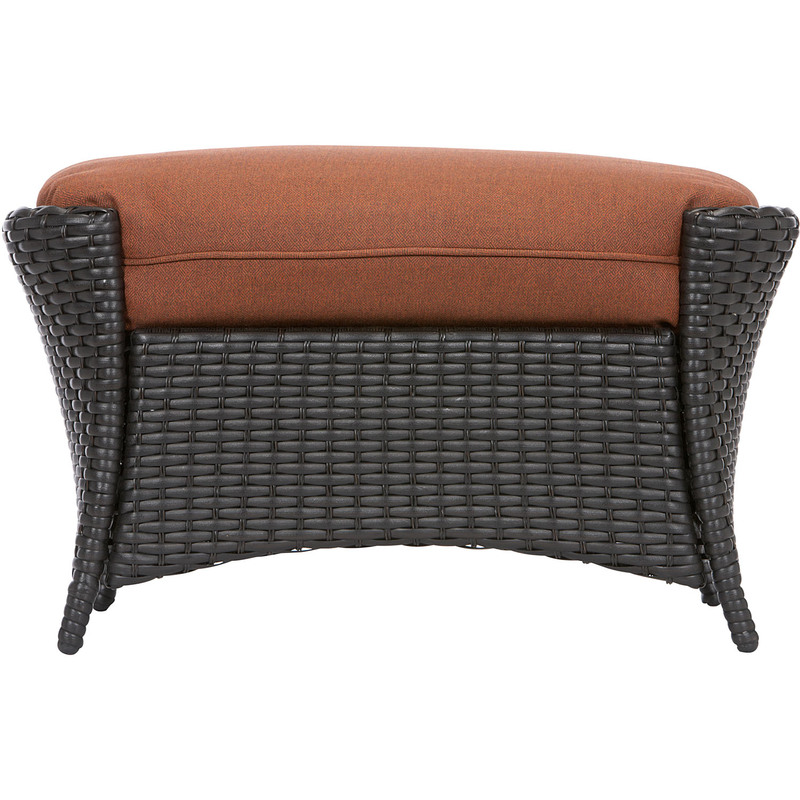 Even the cushions are built to last with a high grade of 100% olefin wrapped around polyurethane foam, ensuring deep comfort while maintaining its original full shape. 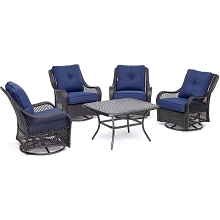 With this set you can sit back, relax, and enjoy outdoor lounging like never before. 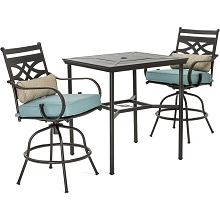 Minor assembly is required.